Work with Us — Welcome to Project Guru Designs. A 15 minute complimentary, no obligation phone or video call where you can discuss your project, ask questions, get expert suggestions and learn more about our Design Process. For you, it's a great first step in your project design process, helping you to explore creative ideas based on your budget, timeline, ideas, expectations, 'must-haves' and 'definitely nots' with a design professional on hand to guide you. For us, it's a wonderful way to introduce ourselves and share what we love to do. It means that the clients that choose to work with us already have experienced our passion for design and can be confident that we're the perfect partners for creating space for the lives they love. Once you've discussed your project with one of our Designers and are ready to put your ideas into action, your next step is to schedule a Design Consultation. 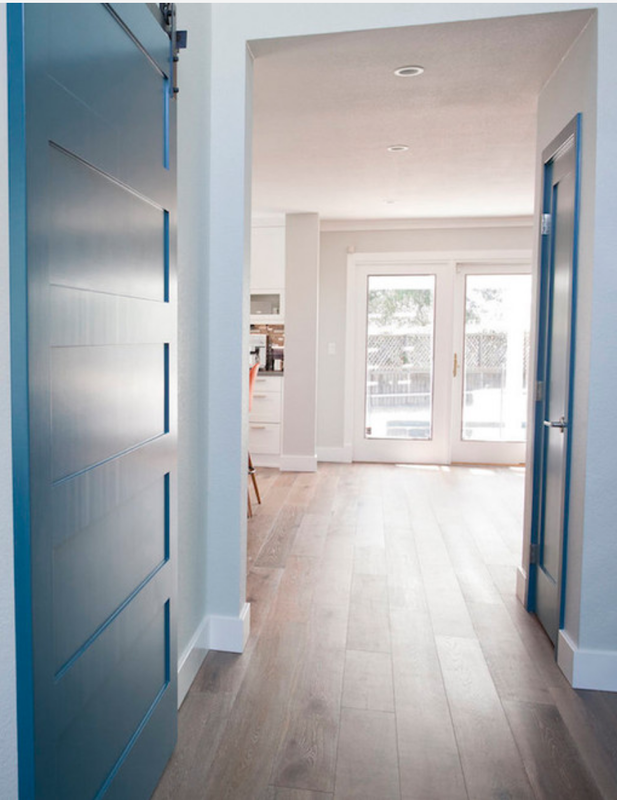 We'll come to your home, tour the space and take time to understand what you are looking for - anything from a color consultation or space makeover, to a whole home remodel. From there, we take measurements and 'before' photos and put preliminary plans together so that you can explore the possibilities and plan your next steps! Design Consultations are $265 for a 90 minute appointment, with extra time billed on 30 minute pro rata basis. Our client centered design process gives you everything you need to create beautiful, functional spaces centered on the unique needs of your home, your lifestyle and your family. In the initial steps of detailed walk through, we take measurements, discuss creative options, design preferences and clarify the practicalities. From then on it's the fun stuff - creating and refining the design concept, selecting the materials that will bring your project to life and showcasing your new space with our favorite 3D 'walk through' technology. Once you're delighted and inspired, all that's left is to deliver your project toolkit - your Finish Guide, Permit Application Pack and Contractor Bid Packet. These contain everything you need - designs, material details and quantities, timeline, scope of work descriptions and recommended contractors - to obtain detailed, comparable bids for your project work. 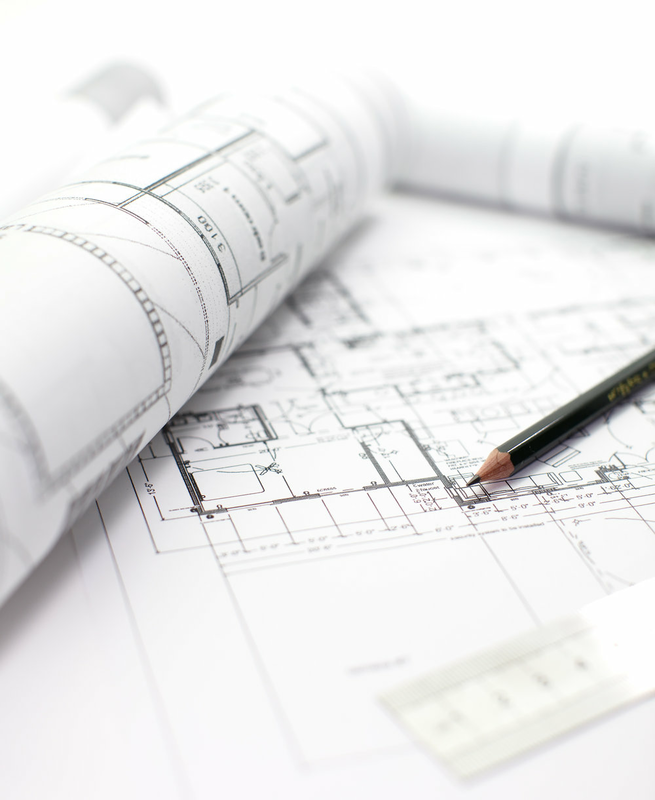 To find out more about our comprehensive design services, download our project planning worksheet. Our Project Management service is a professional, cost effective and stress free option for anyone who might not have the time, interest or expertise to answer the inevitable questions that come up in any remodeling project. Instead, we ensure that the project stays in time, on track and on budget by carrying out detailed walkthroughs at the critical stages of the build, including initial contractor briefings, check-ins at the demolition, framing, plumbing and electrical rough-ins, cabinetry and fixture installation and being available to answer questions throughout the process. Our aim is for you to enjoy watching your dream space take shape, without ever having to worry about the who what, when, where and how! Still Have Questions? Get In Contact!